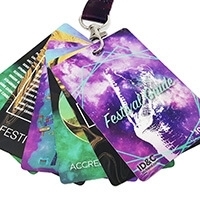 Plain stock lanyards are a cheap and easy solution for events, conferences and the workplace, in stock and ready for fast dispatch. 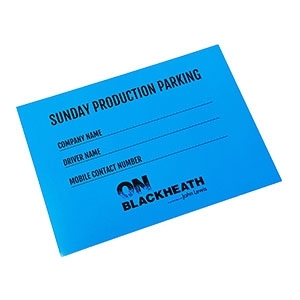 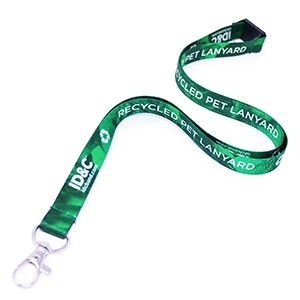 Our selection of plain lanyards are a cheap and simple alternative to printed lanyards if you are looking for a quick turnaround, available in bulk orders of up to 50,000 units. 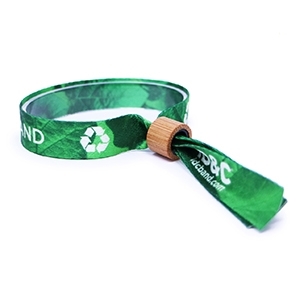 Our plain lanyards are available to ship on the same day. 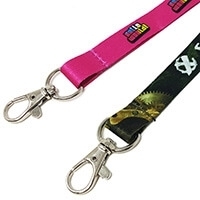 We have a huge range of colored lanyards available for purchase online. 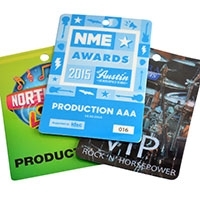 Our most popular are red or black lanyards. 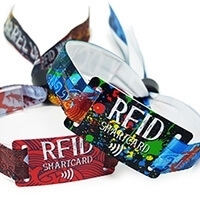 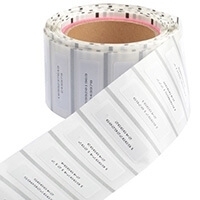 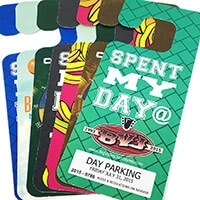 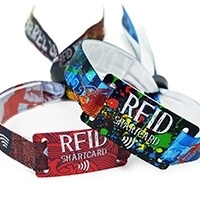 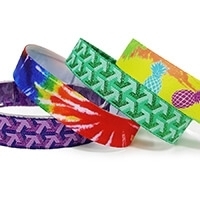 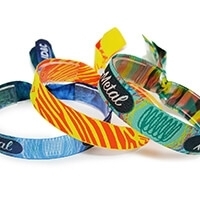 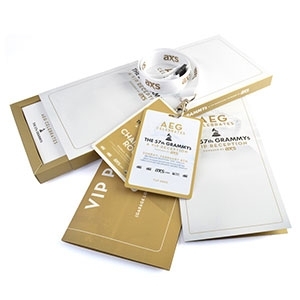 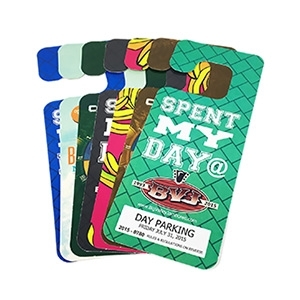 Our plain lanyards are manufactured to the same quality as our customized lanyards. 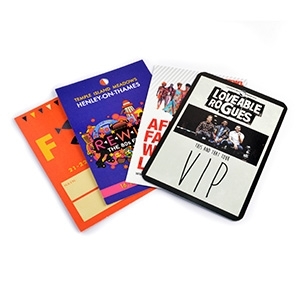 Our clients benefit from our 20 years of industry experience in print and design, ensuring the highest standards at the cheapest prices. 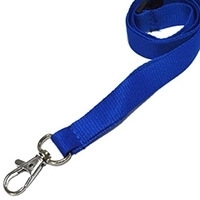 Our choice of plain lanyards are all held in stock, ready to be shipped on the same day as you order. 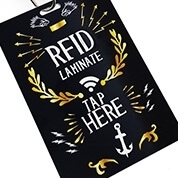 Even on bulk lanyard orders, we can ship within 24 hours when confirming before 3pm EST Monday - Thursday. 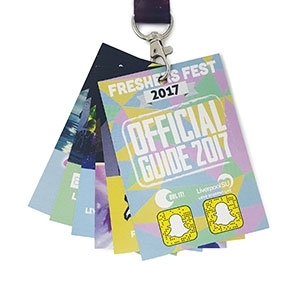 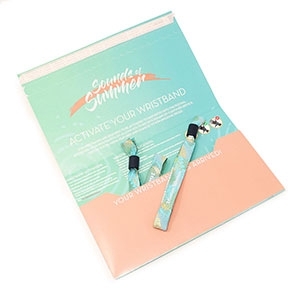 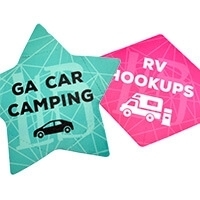 Looking for less than 100 lanyards? 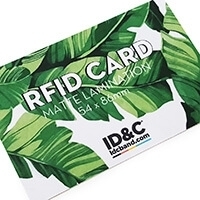 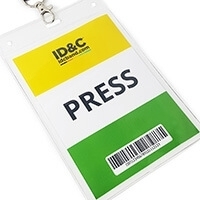 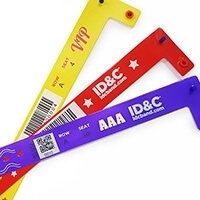 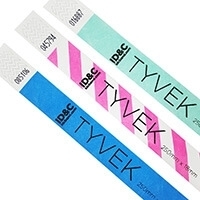 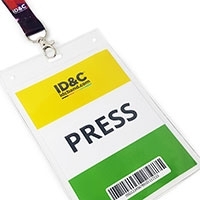 No problem, at ID&C you can buy lanyards online in quantities of just 10 units!